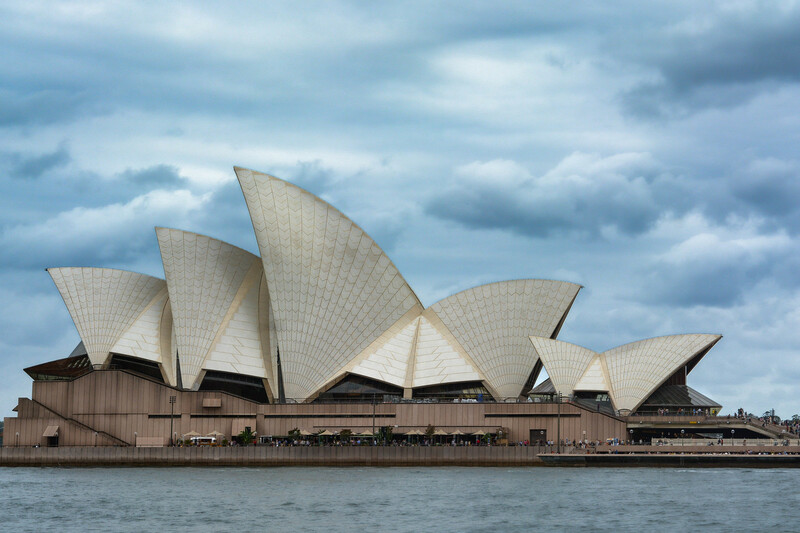 Sydney, Australia is one of the world’s most traveled cities. 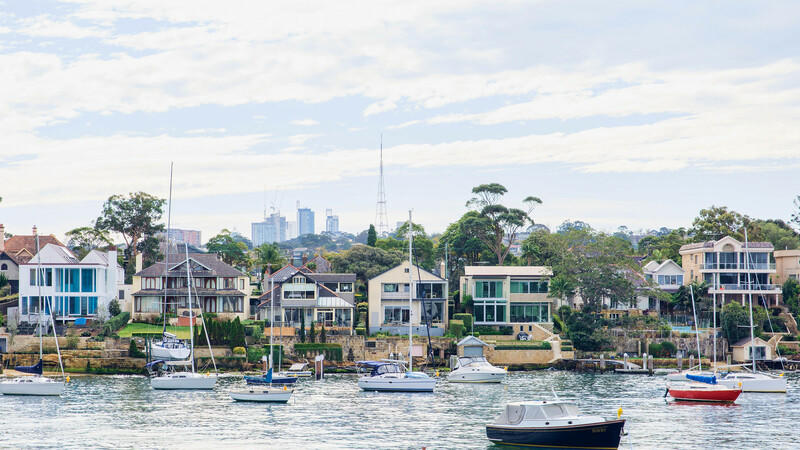 Tourists visit the city yearly for the fantastic scenery such as the Sydney Opera House, the Royal Botanical Gardens, The Rocks, and the beautiful beaches. 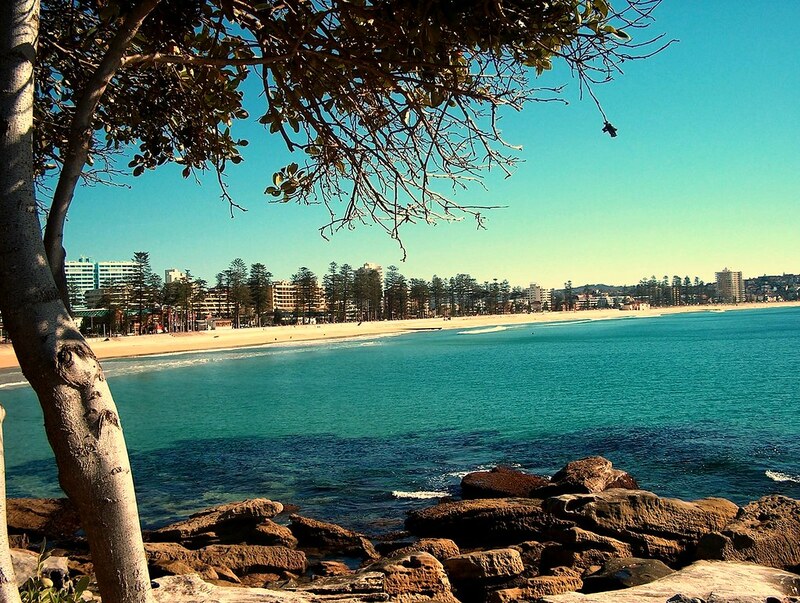 The seasons in Australia are opposite of America and Europe, so the warmest months will be during the wintertime. So if you are looking to relax on the beach or explore the harbor, winter would be the best time to plan your trip. 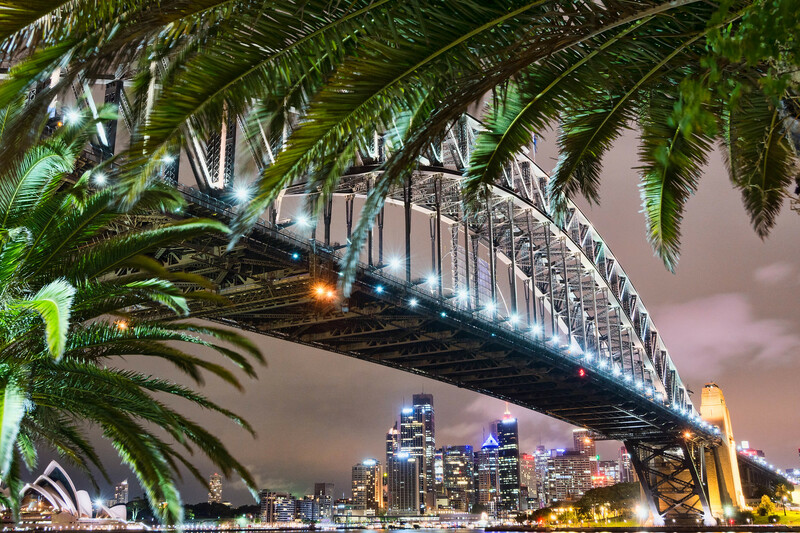 In addition to the trendy attractions, Sydney has a vibrant nightlife scene with numerous bars and clubs where tourists can get loose and enjoy some drinks. As for the cuisine, Sydney has a variety of international restaurants including Southeast Asian, Italian, Spanish, and Middle-Eastern. Travelers should be aware, however, that Sydney is an expensive city. So if you are on a tight budget, you might not be able to partake in all of the things that would like to.